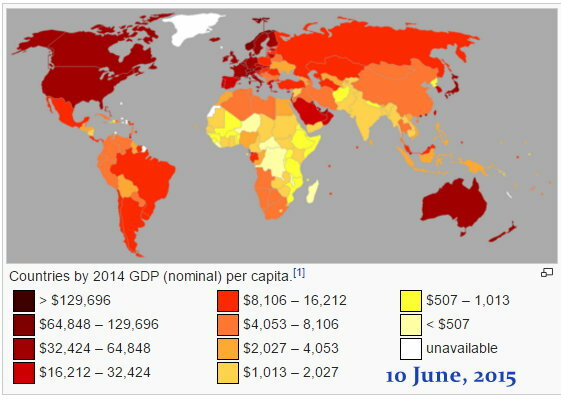 GDP per capita (current US$) in (year: ) : 478 in 2015 http://knoema.com/mhrzolg/gdp-statistics-from-the-world-bank?country=Congo%2C%20Dem.%20Rep. Militias in the DRC : mgafrica.com/article/2016-01-09-congos-forgotten-war-the-militia-of-mambasa-and-the-horrible-things-they-do-to-women/? So Now: do you have a feel for this Target ? Enough knowledge to meet The Challenge ? Good.